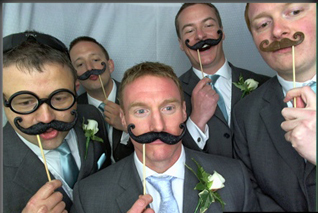 Photobooth hire wiltshire, Photobooth hire Bath, Photobooth hire Bristol & SW England. 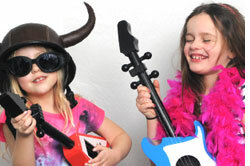 Charity Events, Parties, School Proms, Balls, Festivals and many Celebrity bashes. 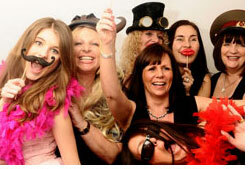 Here at Snap in a Box photobooth hire we pride ourselves on our commitment to go that extra mile to make your event both unique and special, with our dedicated team of friendly trained operators and our ultimate customer care for every occasion. Whether you are planning a Wedding, Birthday celebration or any event, a “Snap in a Box” photobooth is guaranteed to be a hit and keep everyone talking about it long after the event! When you hire a “Snap in a Box” Photobooth all of our packages include unlimited prints so there is no cap on the amount of photos that can be taken on the night. Additional prints of the same photo can be ordered on the night as our software allows us to be very versatile. Our booths can be customised with your unique graphics to either promote your event or even personalise your booth at your party. All our photo booths use only the highest quality cameras and printers, no matter what booth you book you will receive outstanding photos. We use dye-sub printers which print out images almost instantly and guarantee the best quality photos in the industry. We can supply your photos in many different formats and customised with your logo or personalised message. We can also supply a guest book, and a double set of prints. Have a look over our FAQ Page for more information.